For a second time, the planned Cricket Kenya (CK) elections which were to take place on Sunday 27th May did not take place this time a court order by former player Tom Tikolo foiled the attempt. The planned venue Ruaraka Sports Club, was heavily guarded by police who kept away protesters, some of the delegates and former players trying to access the grounds. The first election which was supposed to take place on January 7 was postponed to give time to Coast, Nairobi and Rift Valley to sort out its procedural and constitutional matters. CK outgoing Chairman Samir Inamdar said they would continue holding office as they look to set a new date for the AGM. “We have decided to respect the court order. 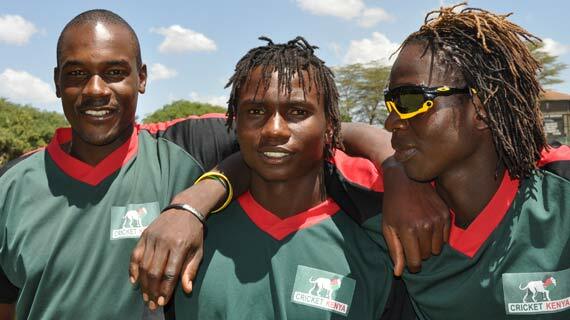 We shall await NPCA (Nairobi Province Cricket Association) legal advisors to know the way forward.” He said. The case will be mentioned on 31st of May.The court stopped eight NPCA delegates led by Shamji Patel who was to contend for the Chairman’s post from seeking elective posts or acting as the affiliate’s representatives.